It’s fair to say that this session had been a long time in the planning. 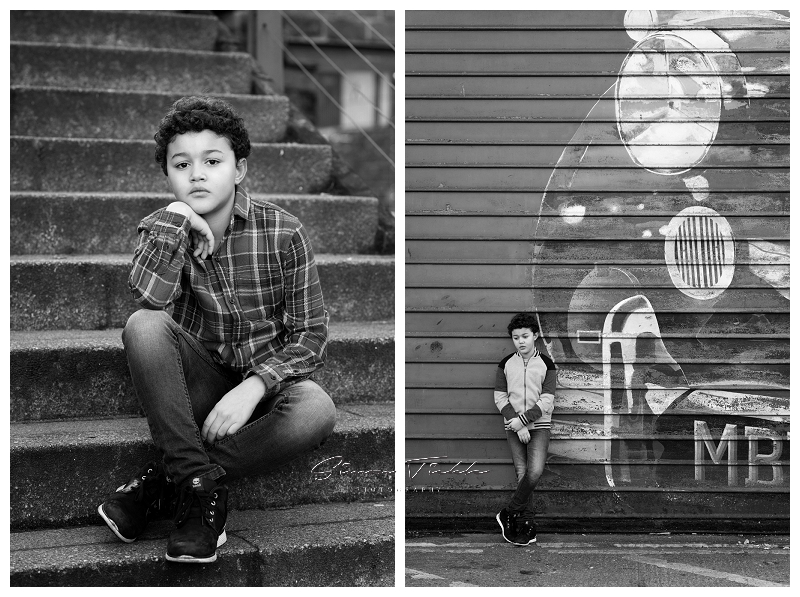 E is an incredible child model, and his Mum had first contacted me about arranging a session back at the start of 2017. With one thing or another, we just didn’t have much luck in finding a suitable opportunity where we were all going to be in the same place at the same time! When we finally managed to arrange a date in January of this year I was super excited to see what we could produce together. 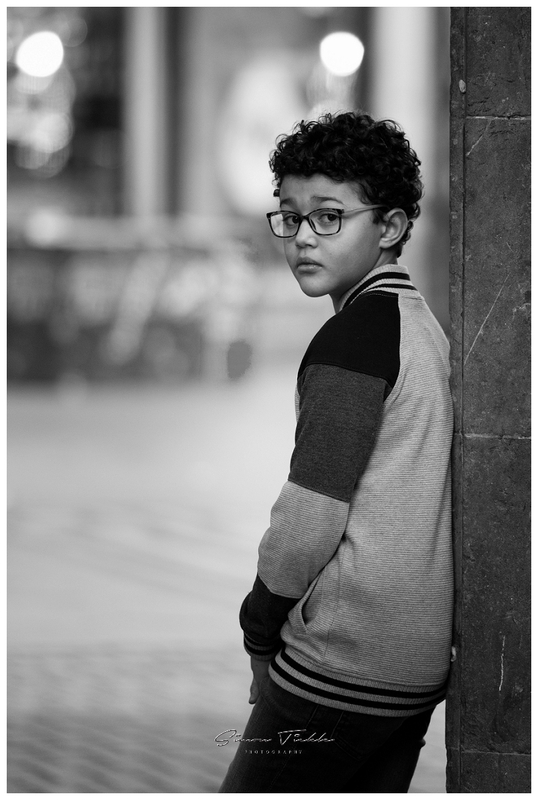 E is so versatile and such a cracking child model to work with – full of energy and character even though it was freezing cold. 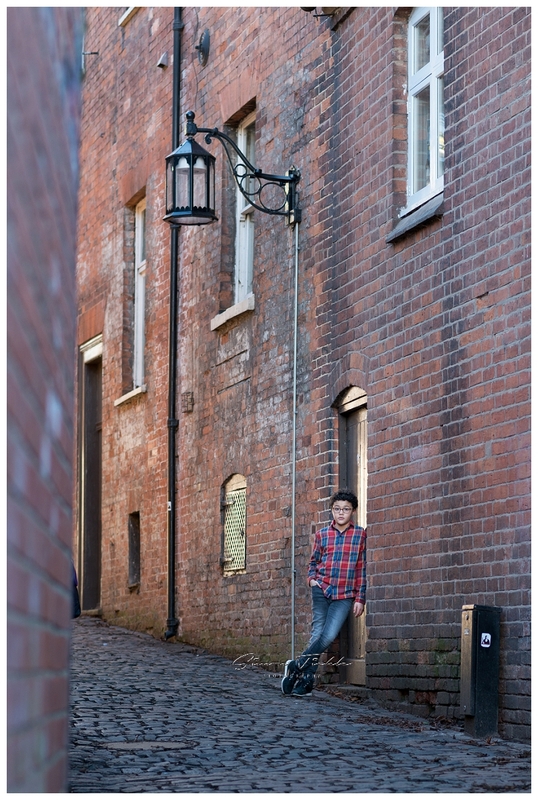 We headed out into Coventry city centre and set about making the most of the beautiful scenery. Coventry has an eclectic mixture of backdrops from the old stone work of the Cathedral ruins, to the modern architecture of the transport museum. E was even happy for me to shoot some of these images on traditional film! I hope you enjoy these images – I certainly loved taking them. If you’re looking for model updates in or around the Nottinghamshire area, why not send me a message. I’d love to discuss your ideas with you.